The Cybils round 2 judging has been taking up a lot of my book-reading attention lately–and I’m loving it. I am so excited for the winners to be announced on Wednesday. . Seriously, all the picture book and board book finalists were fantastic! It was hard to just choose one! 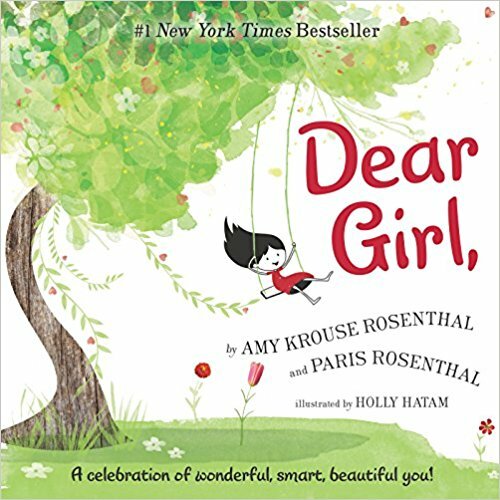 Dear Girl, A Celebration of Wonderful, Smart, Beautiful you! 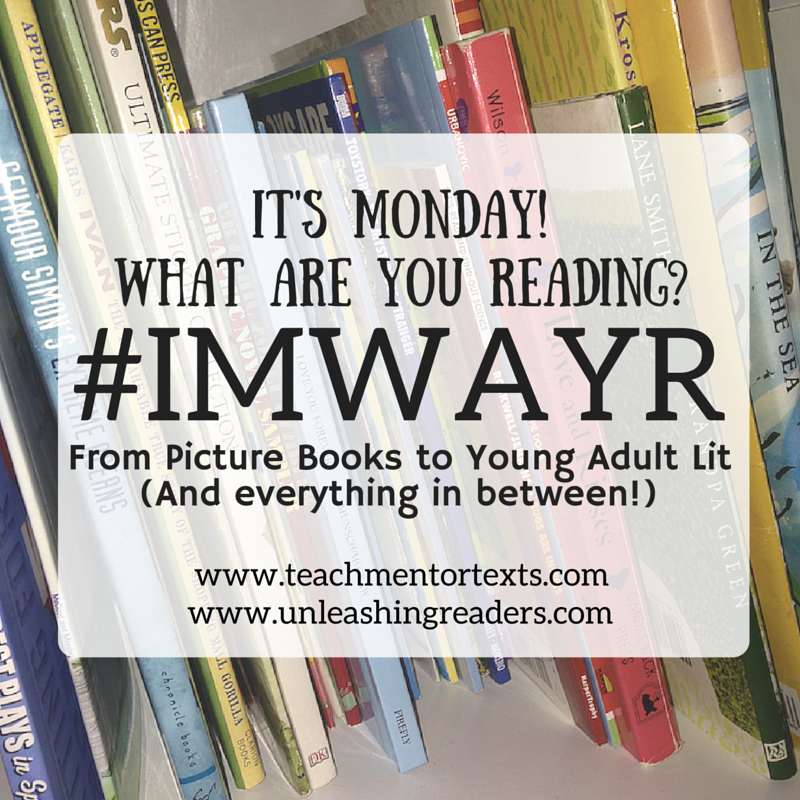 A few weeks ago, I read Plant a Kiss by Amy Krouse Rosenthal. It was the first book of hers that I have ever read and I thoroughly enjoyed it. So I decided to read a few more of her books. This one came out just this past December and was brand new at the library. It did not disappoint. I think that this is the type of picture book that is appropriate for the entire age spectrum. I could have seen myself reading this to my squirming toddler to begin instilling a positive image early. I fell it is spot on for my daughter, who just turned 8, as she enters these pre-teen years and will soon be dealing with all sorts of inner and outer changes. I can see getting this book for a daughter who is graduating high school and getting ready to head off on her own. The illustrations are just as beautiful as the text. The black and white characters with the splashes of color are fantastic. It is fun and cute and wonderful. I would highly recommend this book. I just recently read this one too. It is a sweet book. I have read this fairly recently as well – and looking forward to featuring it this March for Women's Month. I bought a copy of this one for my granddaughter and her parents. It is just gorgeous.